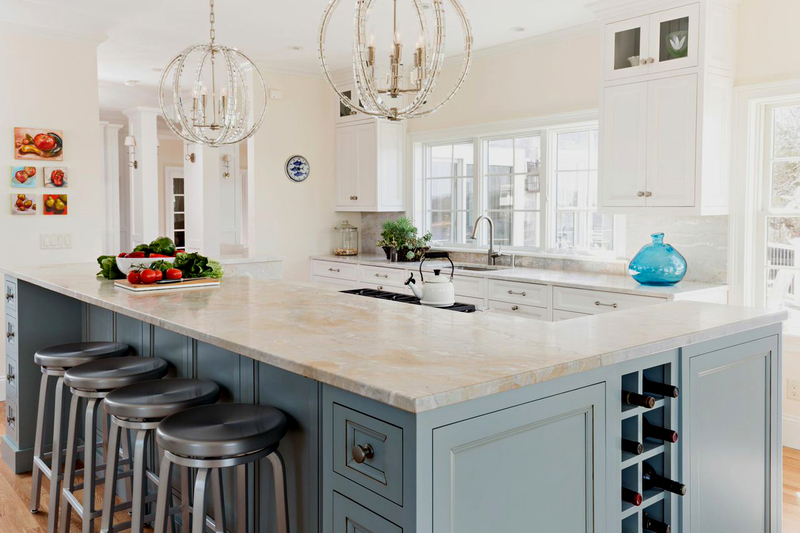 For over 10 years we have helped Cape Cod homeowners choose, install and maintain the perfect stone for their lifestyle and budget. 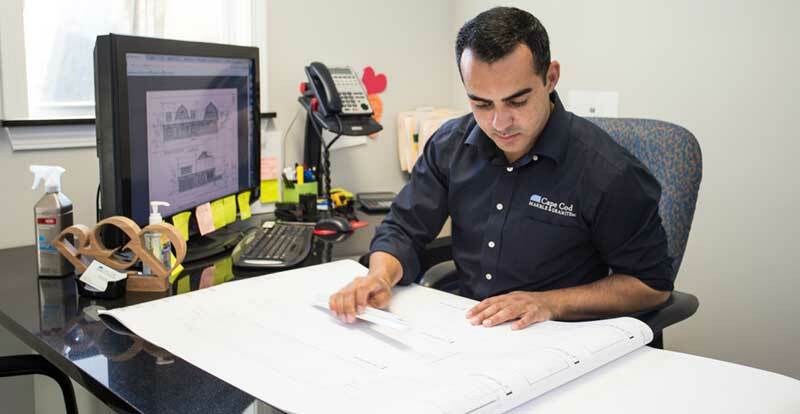 We would love to help you, too. How do I pick the right type of stone? 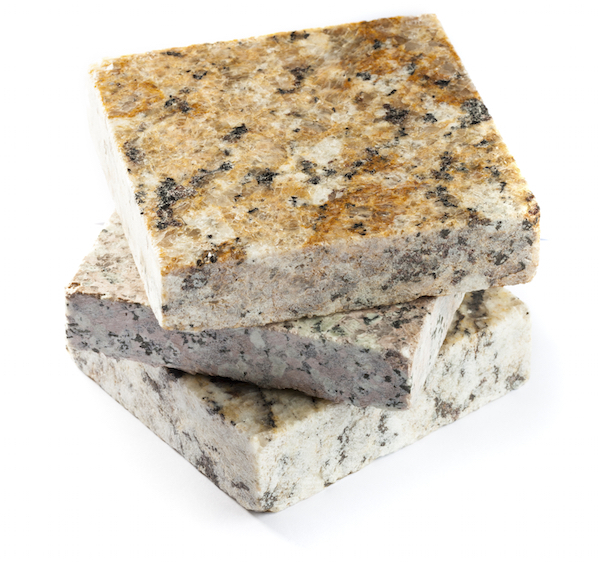 Stone products are a great choice for kitchen or bathroom countertops, fireplaces, thresholds, and much more. 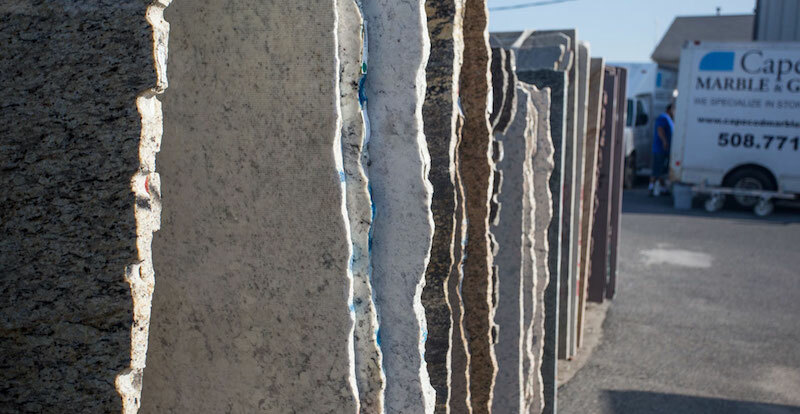 But which type of stone is best for your project? 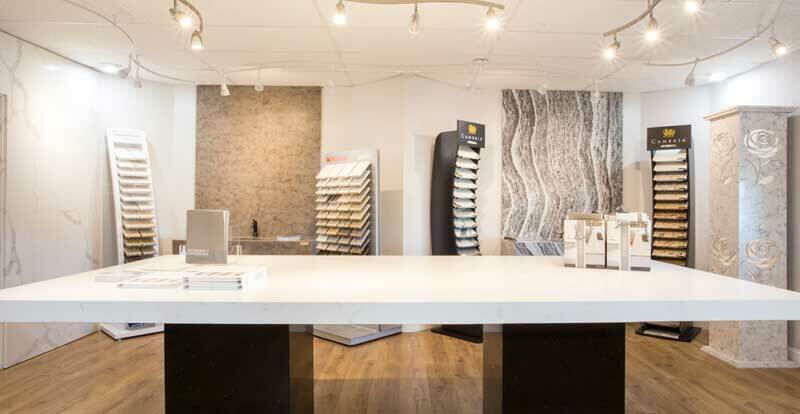 We carry everything from natural marble and granite, to fabricated materials like Caesarstone©, Silestone©, Cambria©. 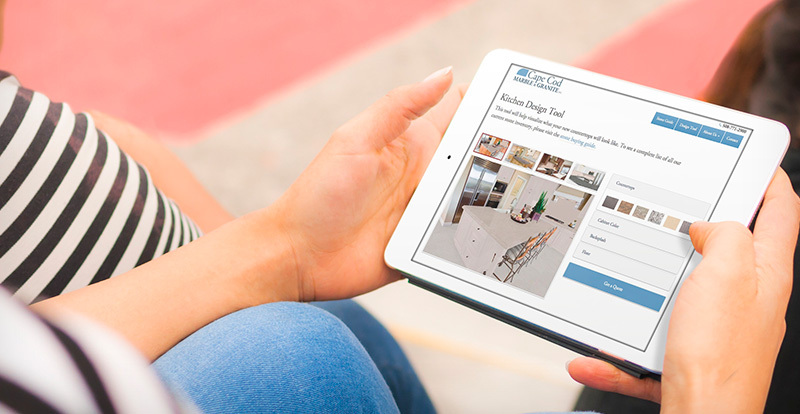 Each stone product has unique qualities and benefits, as well as different price points, and we can help you choose the perfect stone for your project.